Over the years I have created and published several books of my own. These are small and personal productions that I print and then lay out by hand. They are hardcover and consist of standard-sized paper (8 1/2 x 11) . Two of my latest publications have book jackets. I special ordered stiff paper of specific dimensions from a local printing shop. A number of local copy stores also offer bookbinding services. I made some of these books as gifts for family and friends. Others served as historical and poetry collections for my own enjoyment. A bound collection of stories, poems, or family recipes can serve as a wonderful family history book, preserved in a lasting and tangible form. Along the way, I decided to put a name to these creations, hence, Festina Lente Publications was born. This is the first "book" I created in 1992, for the occasion of my grandmother's 90th birthday. 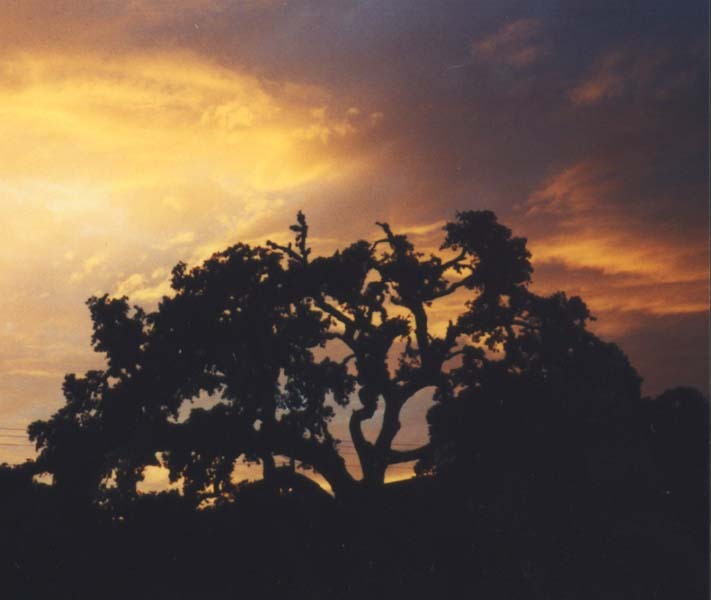 This collection of poetry features life in the little South Texas town of Sarita on the Kenedy Ranch during the early 1900s (ca. 1905-1910). Most of the poems have accompanying historical photos from postcards, family pictures, and mementos. 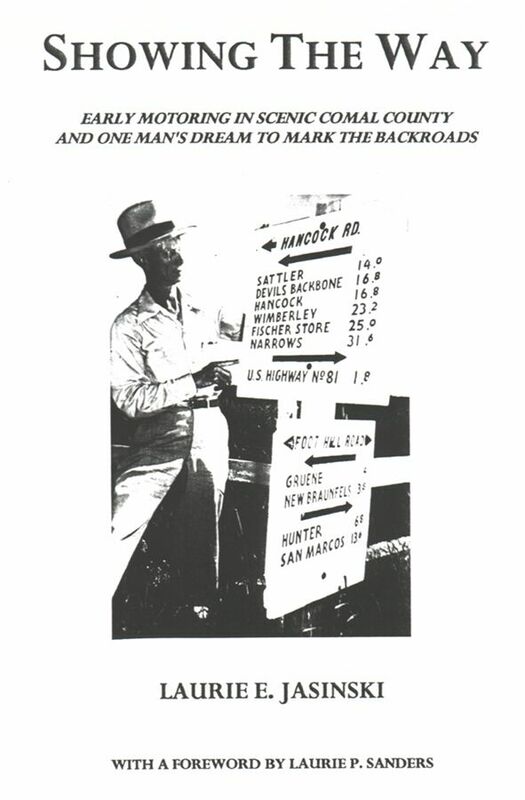 A copy of Return to Sarita is stored and available for study in the South Texas Archives at Texas A&M University at Kingsville. 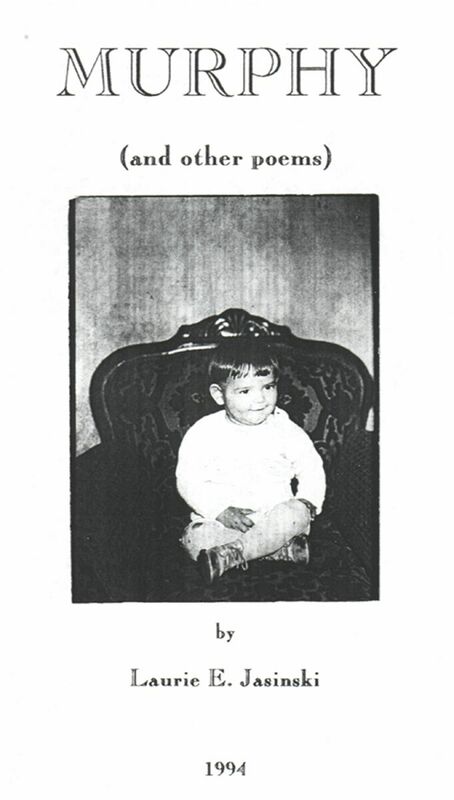 I wrote Murphy, a short collection of poems, in 1994 as a birthday gift for my father. Family photos in this work depict his formative years growing up in a working-class family in Chicago in the 1930s and 1940s. 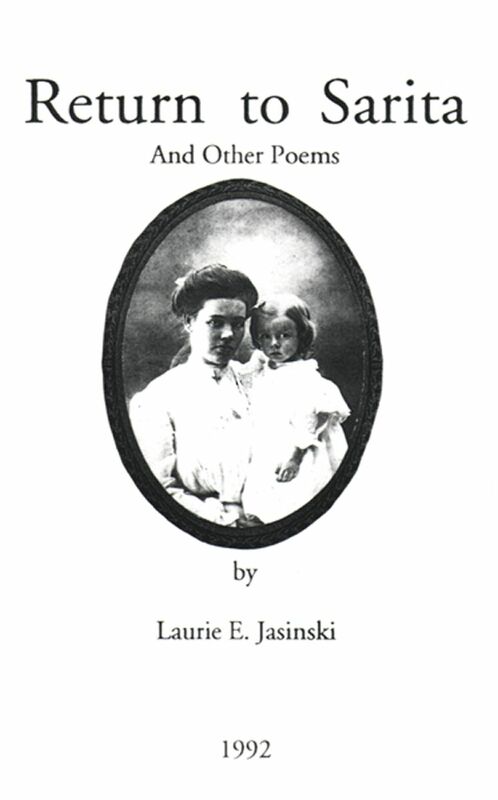 In 1996 I compiled a collection of poems written by my grandmother, Laurie P. Sanders, into this book. Her poetry covers a variety of subjects and was written from the 1920s to the 1990s. Together we went through family photos, and she chose some favorite old images along with newer pictures to accompany many of the verses. It is wonderful after all these years to have a definitive collection of her work in one book. 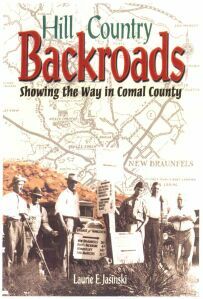 After finally completing my book on the backroads of Comal County in 1997, I decided to lay out the chapters and photos in book form. For this work, I also ordered custom-sized paper to lay out and make a book jacket. Laying out the photos helped me with the captions and overall organization of the book. This project also enabled me to present my work to my family and others in a tangible, readable form. It was during this endeavor that I formally adopted the name "Festina Lente Publications" for this and other books. The Walk. 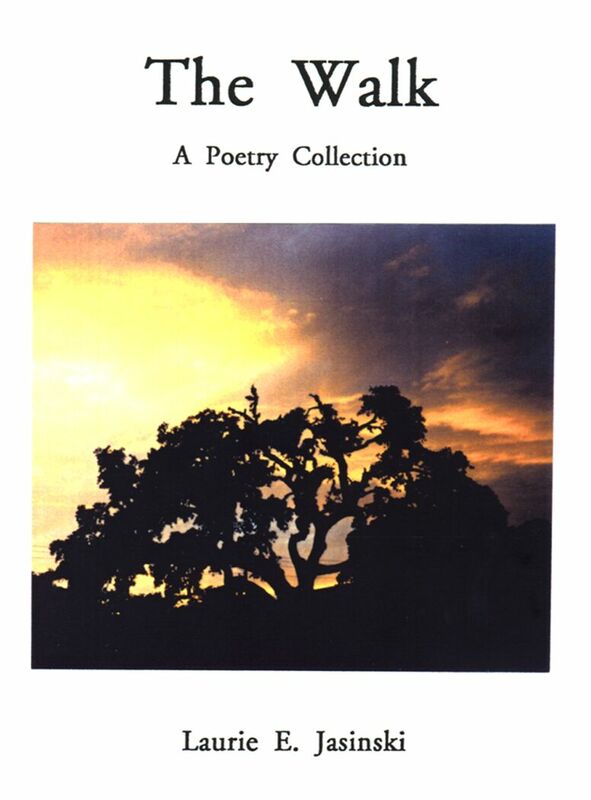 This is a collection of my own poetry from the 1970s to the 1990s. Again, I created a book jacket for this work using custom-sized stiff paper and the convenient process of color copying! Please e-mail me if you have comments or questions.